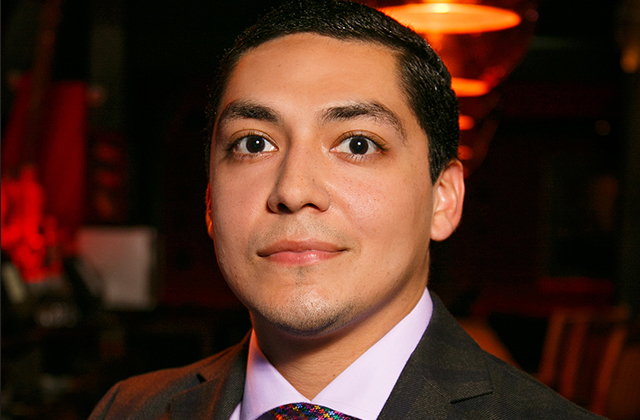 Ron Bilbao’s sense of social justice started in high school where he started the first student-lobbying program leading fellow students to the state capitol to advocate for anti-bullying legislation. Besides serving on the board of SAVE Bilbao is the Legislative Specialist at the Florida Education Association. "The LGBT community still faces the daily scourge of discrimination in the workplace, in housing, in public, and in places of worship protected behind the veil of "religious freedom,” he said. “For straight allies, it means accepting a society that doesn't accept our friends and our loved ones. It means accepting discrimination at some level, which leads to discrimination at all levels. And it means that we need to stand side-by-side in a movement that hopes to achieve a greater goal than just civil unions and marriage; that of a greater society where all forms of discrimination at all levels are eradicated. True equality for all is a cause we should all stand up for."